Transitions are hard for anyone. Like breakups or moving house, it can be really hard to let go. However, Mass Effect might make it a bit easier to abandon your aging consoles – the new one won’t be making an appearance on Xbox 360 or PS3. Yes, I’m desperate for any glimmer of news about the new Mass Effect (aka Mass Effect 4). Bioware has been rather mum about it, but they have let people tweet out that it’s, um, going well? While I’m glad it’s going well and they’re hitting milestones, I want really info. Show me something, tell me anything! Well, finally we get some news about where we can expect to play the game. It’s pretty much what I assumed, anyway. I mean, by the time the game releases in what, another year or two, the new consoles will be well into their life span. I’m not even sure we’ll still be talking about the older consoles anymore. At least within the next year or two the prices should stabilize at a decent price point and people should be able to afford their console of choice. Or, for those who prefer it on PC, I’m sure all our current hardware will be obsolete and we’ll be fully upgraded by then. Right? 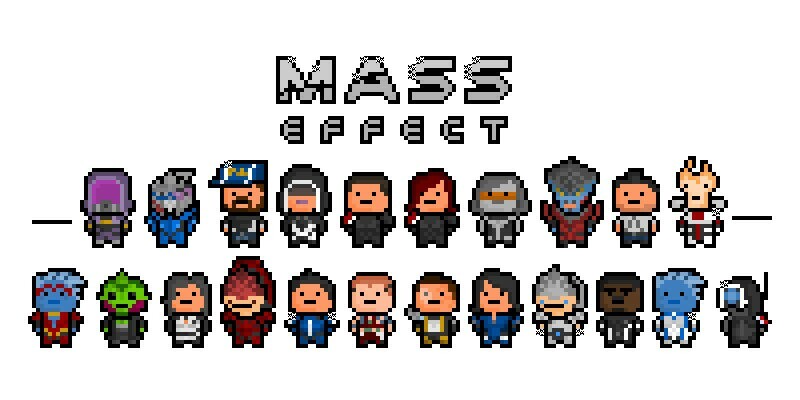 What are you most curious about for Mass Effect? Are you wondering about the story, like I am, and if our favorite characters will reappear, or are you more concerned with revamping of exploration and combat. At least with all the time until the game actually releases there should be plenty of time for a remastered trilogy to appear on the new consoles. I know, I’m part of the problem. Previous article So PlayStation Home was a thing…did anyone care?